CORRECTION: The Sonoma County Heart Walk is on September 23, not September 22 as previously reported. 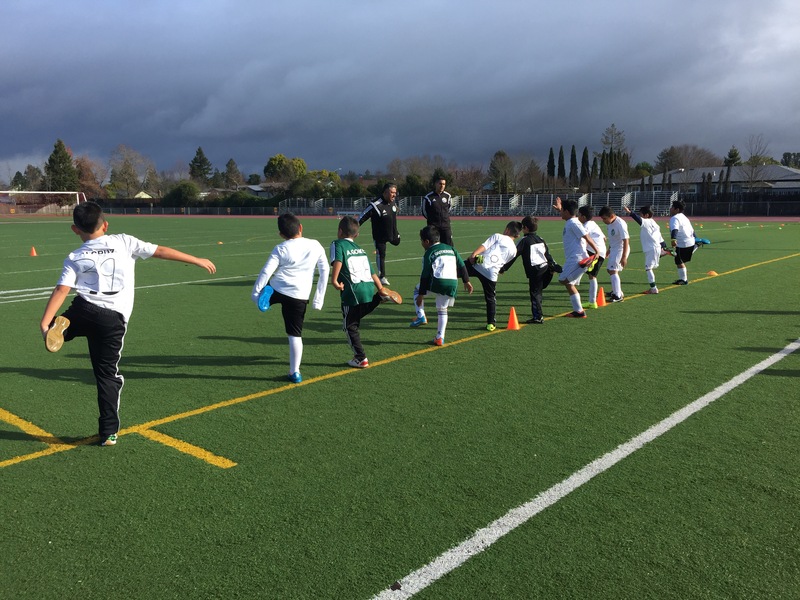 NorCal Premier Soccer, the league in which Black Oaks Youth Soccer competes, has implemented a no-heading rule for players age 11 and under, following guidelines set forth by US Soccer and US Club Soccer. The move is intended to reduce concussions. A study estimated 50,000 high school soccer players suffered concussions in 2010. At its Annual General Meeting the Black Oaks Youth Soccer Club membership voted to expand it board of directors from five (5) to seven (7). The club has grown to over 20 teams and with that comes the need for more organization. It’s time to have our second annual general meeting as a soccer club, 11 AM Saturday, January 16, at Jennings Park, Santa Rosa (weather permitting); if it looks like rain, we are able to meet at the facilities for At-Home Nursing, located at 1378 Corporate Center Pkwy, Santa Rosa, CA 95407, about 1.5 miles away. It’s the place where we have held our coaching courses in the past. The meeting will be about an hour long. Members and the public are invited. According to our by-laws, members are any player and/or their legal guardian, coaches, board members and officers. Only members are allowed to vote at the meeting. There are a lot of changes this year with our club, including the changes being enacted by US Soccer and US Club Soccer to change the birth-year age registration as well as smaller sided games. We are taking this opportunity to organize our players by skill level and will hold an evaluation training for coaches and players in late January. We are excited about the growth of the Black Oaks, but with it comes a need for more management and one of the changes to our By-Laws I will propose would be the expansion of our board of directors from 5 to 7 members. We will also be holding elections for board members. Those interested in becoming board members are asked to attend the annual general meeting. During the meeting there will be an opportunity to propose your addition to the ballot. LOCATION: Jennings Park, Santa Rosa (weather permitting); if it looks like rain, we are able to meet at the facilities for At-Home Nursing where we have held our coaching courses.